Winter kickoff party at Carleton U. in Ottawa on Friday! 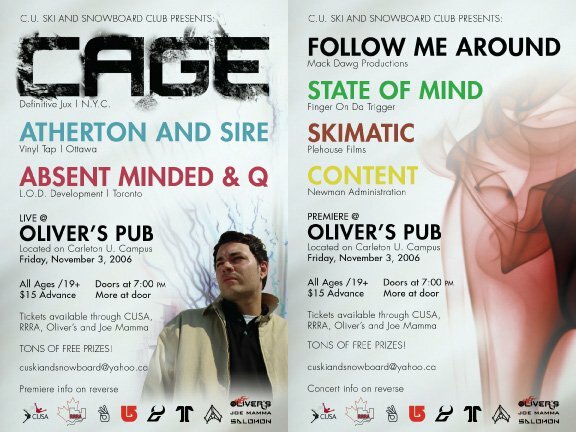 Ottawa’s own rap revolutionaries Atherton &amp; Sire and Toronto duo Absent Minded and Q. Come out and be entertained.